A version of this article appears in Deadline Hollywood with the headline: New healthymanviagra UTA Venue Giving Artists Some Space. 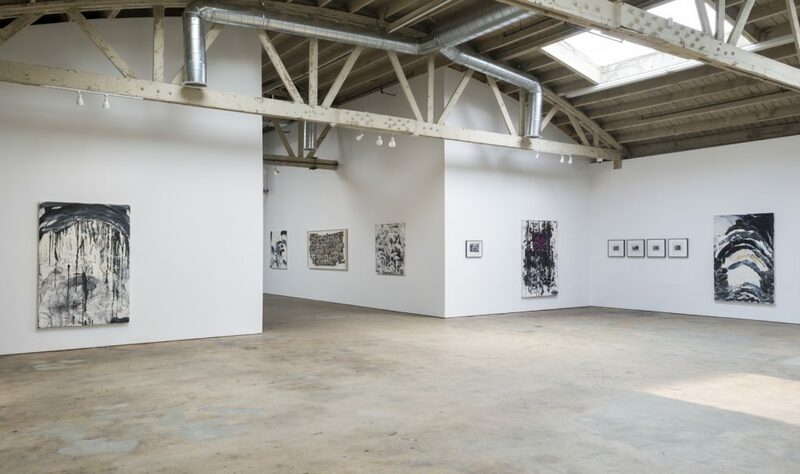 UTA is putting the finishing touches on UTA Artist Space, a 4,500-square-foot exhibition venue in downtown Los Angeles. The plan is to use it to showcase artists, musicians, filmmakers, writers and more — some from the agency’s client roster, and some not — and will feature readings, performances, screenings, and large-scale exhibitions often in collaboration with other galleries. First up: a presentation of 50 works of artist and director Larry Clark including film, photography, painting and collage. It will open September 17 and be organized with his New York gallery Luhring Augustine. The exhibition will includes a screening of his 1968 film Tulsa. The show will be the first of many organized by UTA’s Fine Arts division. The Clark exhibit will be open to the public. He is not a UTA client.